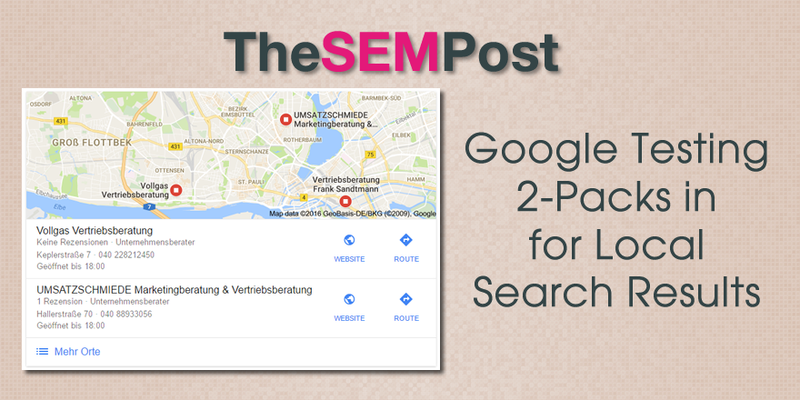 The map itself is still showing 3 icons, even though there are only 2 results displayed below it. 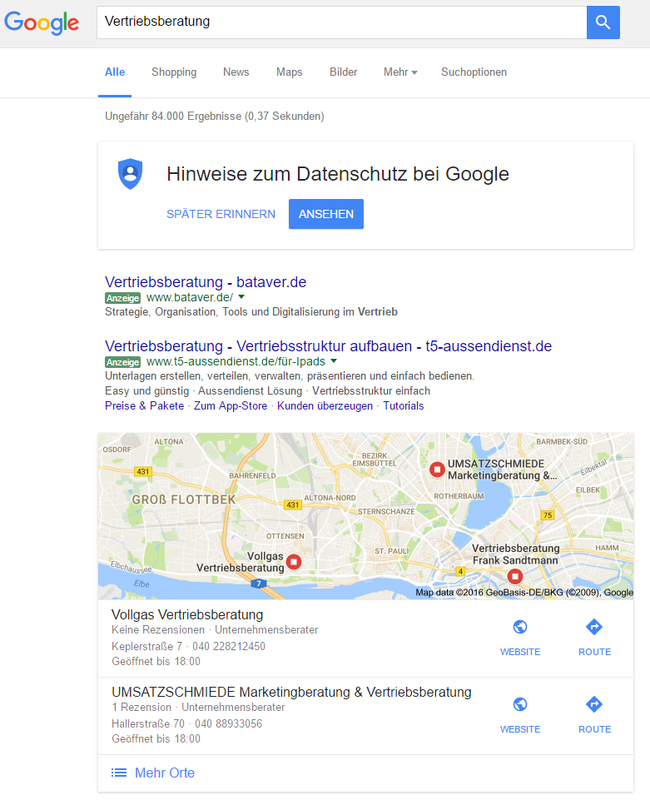 There are lots of examples where Google shows 2 results only in the pack, but they lack the “more places” link at the bottom that these are showing. There have been huge fluctuations in the local pack results over the past couple of days. 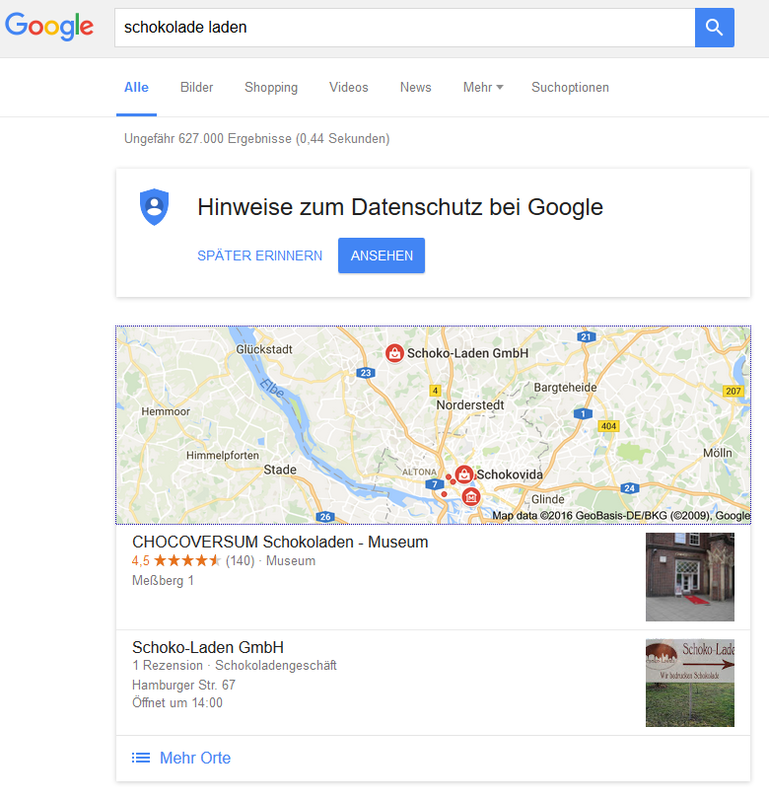 Google could possibly be experimenting where they only show the highest quality results, even when there are more listings to show, as there is the possibility that this local update is related to a quality algo change within the pack. With all the fluctuations, it is hard to tell if this is a test or a change. Thank you to Frank Sandtmann for sending them.